Despite being out of it for 10 years now, there’s a part of me that still kind of misses the show arena. Stepping onto the WestWorld show grounds today, there was an immediate sense of familiarity. I went up to the annual Scottsdale Arabian Horse Show today to spend the day. I perused the vendor tents (found that orange rope I was looking for…and finally replaced my 10-year-old Terrains), spent some time in the barn of Al-Marah Arabians, and watched the classes that hold my interest: reining and dressage. And the advent of the Arabian Sporthorse division really intrigues me. Especially since showing at Scottsdale has been a dream of mine for a very long time. I’ve been attending that show — not every year, but a good many of them — since I got into horses, roughly 20 years ago. 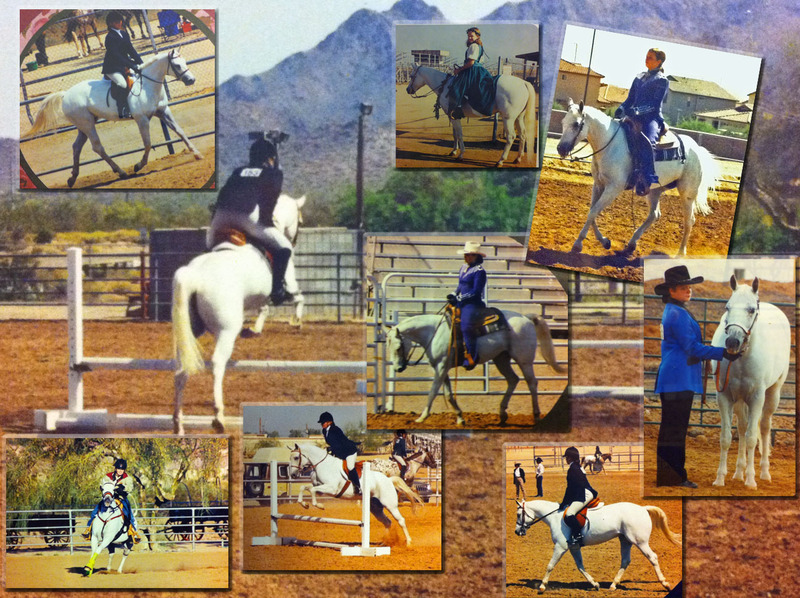 And I’ve decided that when I do have my own Arabian, I will show at Scottsdale. No commitment as to in what or when…but I will do it. Scottsdale is my dream show. Heck, I just hope I can go down and watch one day lol. Thank goodness for live streams. I just can't resist the pull of showing. I keep telling myself I'm not going to do it anymore. Too much expense, too much hassle. But in the days after a show, I start to forget all the hard parts and next thing you know, I'm planning the next one! It's definitely worth an extended weekend visit. If I have the time, I can definitely see doing some cross-training between endurance rides…I love the experience and exposure they get going to shows.